We are a vast network of Professional Plumbers in Lagos State and we are here to meet all your plumbing needs. 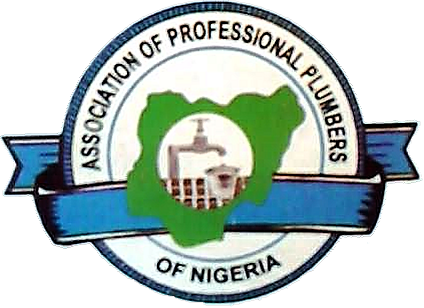 We were formerly known as the Lagos State Association of Plumbing Contractors and our members are located in all the local government areas of Lagos State. We are competent professionals who believe in providing quality service to our clientele. Kindly use our search engine on jambolo.com to locate any of our members and kindly provide feedback on the quality of service delivered as we are very keen to understand how we can continue to serve you better. In 2017 the leadership of the Lagos State Chapter of Association of Professional Plumbers of Nigeria took a strategic decision to partner with Jambolo Online Services an aggregator of artisan/blue collar services in Nigeria.